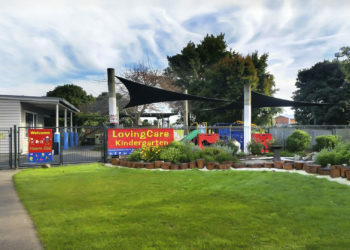 LovingCare Kindergarten is a small, friendly and Christian based centre with great staff - child ratios. We are licensed for 30 children aged 2 to 5 per session. Christian values are integrated in our programme and daily practice. 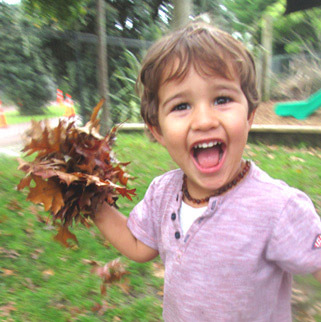 Children’s spiritual, physical and emotional well-being are nurtured. LovingCare has dedicated, professional staff with great teacher to child ratios and a stimulating environment. The uniqueness of each child is celebrated. Respect for yourself, other people and the environment is central to what we do. Close connections to our families and the local community are valued. Created in 2013, our friendship garden aims to teach children about food, the environment, natural cycles, science and healthy eating. 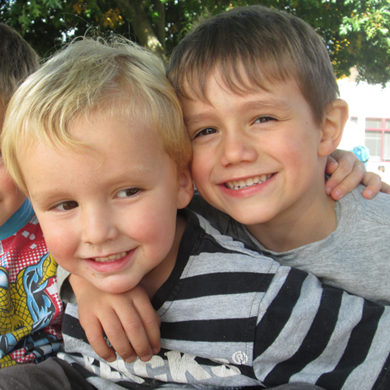 We work together with families and local schools to provide a smooth transition to primary school for our children. Cooking and baking is a favorite activity at LovingCare. As a Christian centre we wish to operate in a sustainable way that does not adversely impact on our world. We have been part of the Fundamental Movement Skills programme facilitated by Sport Waitakere since May 2013. A healthy lifestyle, including healthy eating, in childhood will help to ensure a healthy future. 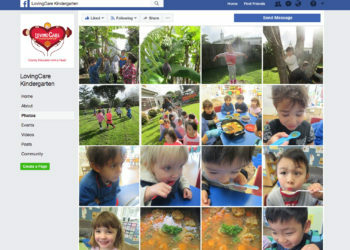 LovingCare Kindergarten provides an Educational Programme based on a Christian Philosophy. Christian beliefs and values are embedded in the day to day running of the Centre, and in our interactions with children and their families. 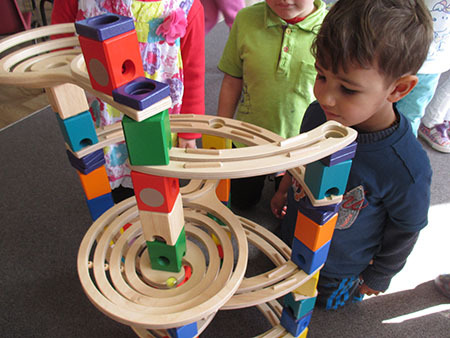 We cater for the interests and abilities of each child. Learning stories are written for each child to record their learning journey, and are kept in their portfolio. 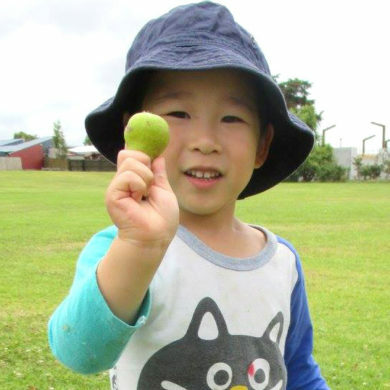 The Early Childhood Curriculum, Te Whāriki guides the assessment and planning for each individual child. We would like to say a big thank you for the very important role you have played in my son’s life. He used to be a shy boy and never talked to anyone. I know it must be hard to deal with. It is a kind of miracle for my family that he has just started to talk with you and his friends. I really appreciated that you were always patient and encouraged him in his learning and development. It is very hard to say good-bye…..My boy enjoyed going to your centre and loved all the teachers. Thank you for being excellent educators and thank you for Everything! Thank you so much for hosting me at your centre for the past four weeks. You have all taught me something and this I will use to further my journey in teaching. Thanks for Looking after my girl for 3 years. She had a wonderful time in LovingCare ! Thanks for giving us a kind, cheerful, delightful girl. She is going to miss everyone! We would like to take this opportunity to thank you for accepting my boy to be a part of LovingCare and for helping him in the early childhood stage of his life. Thank you for encouraging him to be who he is and also for helping him come out of his shell and for genuinely loving and caring for him. You guys are awesome and we are really going to miss LovingCare. Thank you for everything. God bless you all. 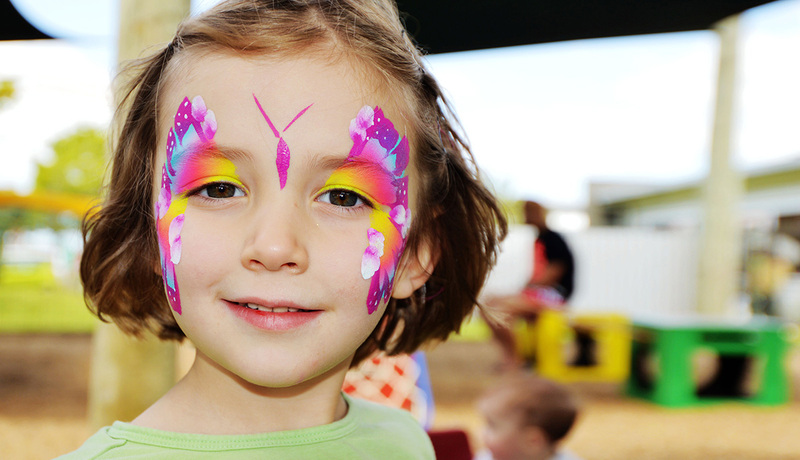 How will you keep us up-to-date with what is going on at the Kindy ? What do I need to pack in my child’s bag ? Please include a set of spare clothes, a lunch box, a drink bottle, a hat and spare nappies (if applicable) in your child’s bag every day. what do I do if I'm not happy about something ? Please feel free to talk to us about anything that’s on your mind. We are happy to answer any questions or look into any problems that may arise. We also have a complaint procedure displayed on the wall by the front entrance door. You may follow the procedure for things that you are not happy about. We are open Monday to Friday, including school holidays. We are closed on statutory holidays and for 4 weeks at Christmas time. Contact the centre for the latest fees. 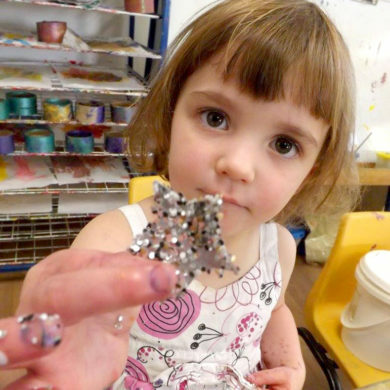 We offer 20 hours ECE for 3 and 4 year olds.